Looking to get digital at your next event? 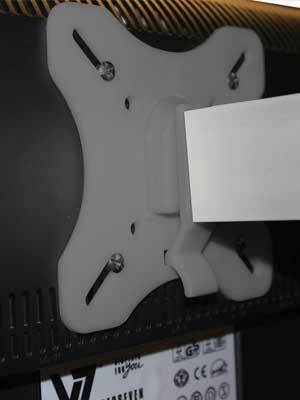 Included in this kit package is a screen mount to hold your LCD or LED screens up to 22″ in size. 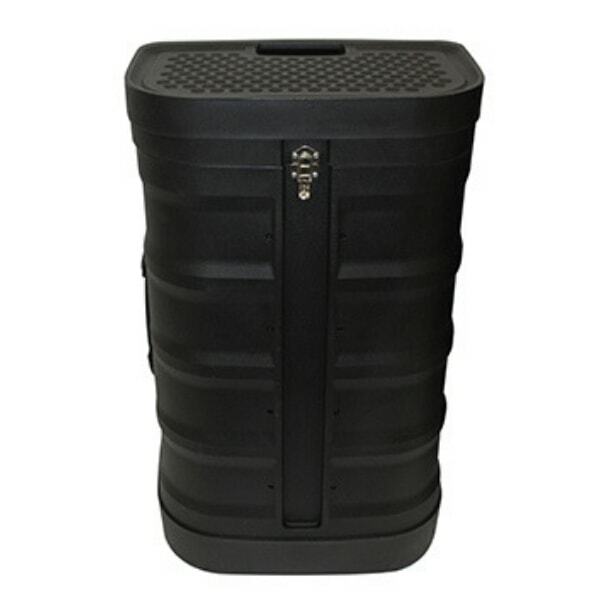 As well as offering an easy transportation option, the wheeled case also doubles up as a counter with the graphic wrap and counter top. 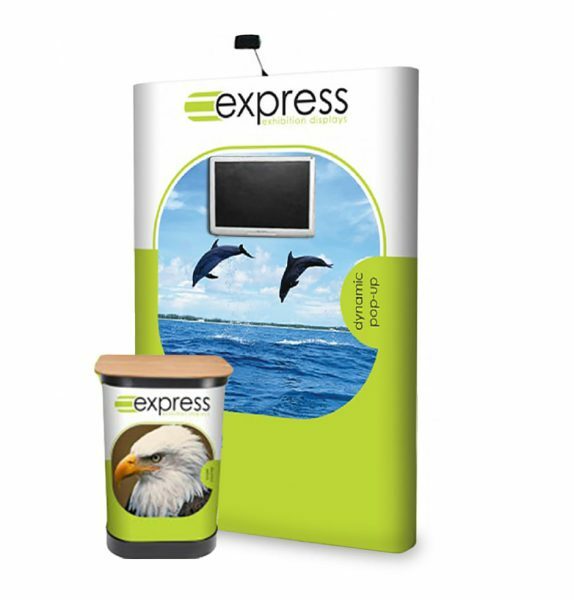 The transformed case makes an ideal point of focus for your stand to present business cards, leaflets or other promotional material. Assembly requires no tools and takes less than five minutes to set up. 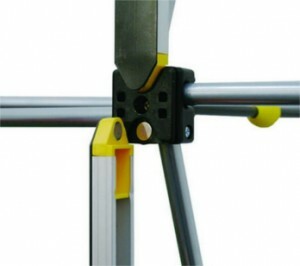 Fully assembled sees this display stand tall at 2225mm high by 1240mm wide. ‘3×1’ refers to how many grids make up the framework of the stand. 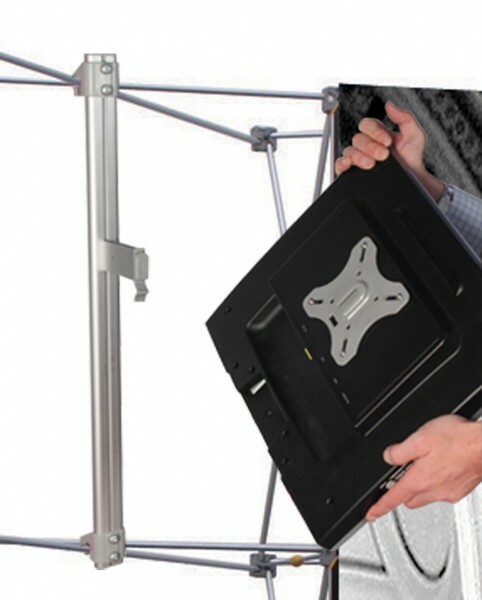 In this instance, a 3×1 stand has a frame three grids high by one grid wide. For more shapes and sizes, see our full range of pop up stands.